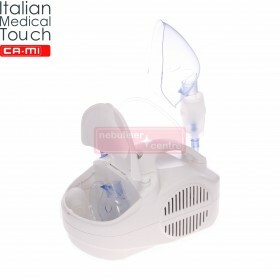 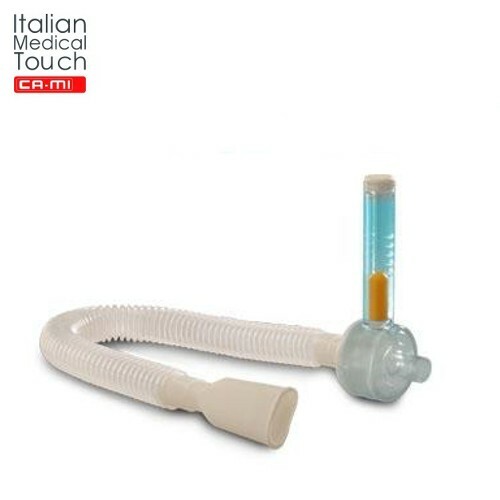 Pulmo-LIFT is a single-patient device to exercise and stimulate deep respiration. 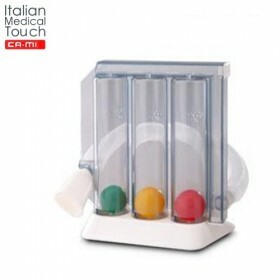 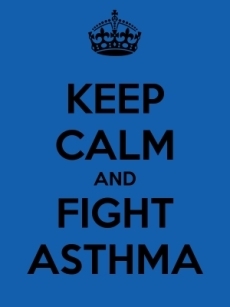 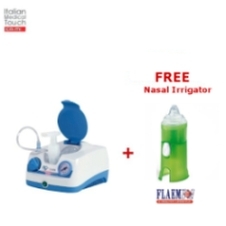 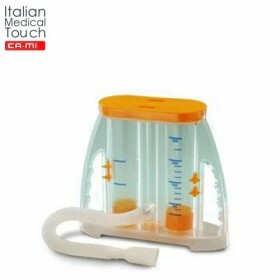 Can be connected to any other CA-MI incentive spirometers - Pulmo-VOL or Pulmo-gain to exercise respiration through a complete cycle of inspiration and respiration without interruptions. 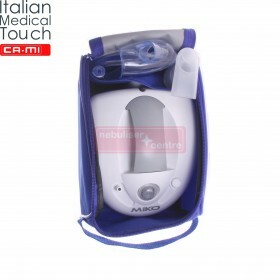 Pulmo-LIFT must always be used following the directions and instructions of a consultant or therapist.